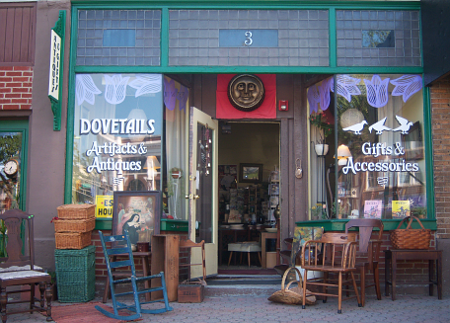 Retail Shop: Our shop consists of Artifacts, Implements, Antiques, Cards & Gifts, Household Accessories, Small Furniture, Garden Decorations...and more! Please visit our ever changing collection. Services: We conduct House Sales Estate Sales, Tag Sales, Moving Sales, Entire contents of the Home, Liquidation of Household Goods, Furniture, Antiques, Collectibles Jewelry, Art, Vehicles...and more! Please call for a free consultation!